The Plano Oktoberfest was an unexpected find. 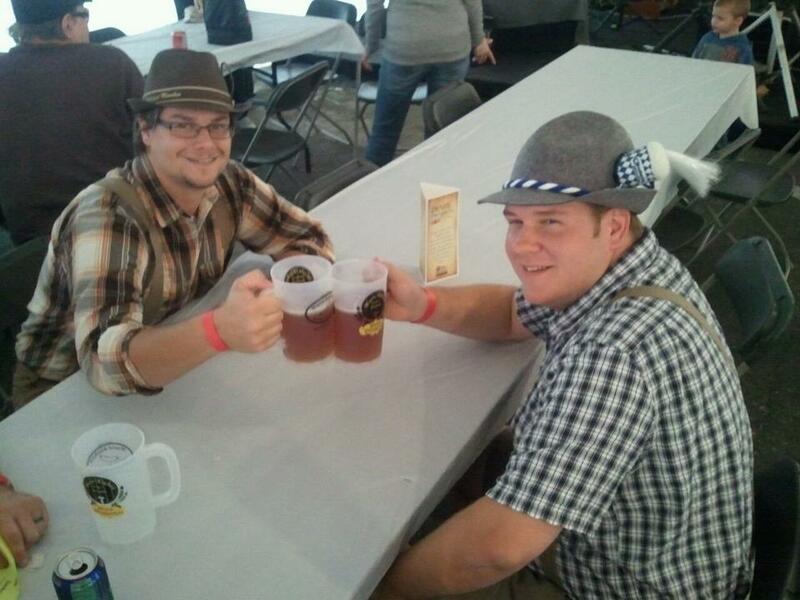 My buddy Eric's sister lived near Plano and recommended coming out to their Oktoberfest. I went into the event knowing nothing and left with a great sense of enjoyment. This Oktoberfest greatly resembled a lot of the core features of Munich's Oktoberfest. The event is located in Downtown Plano right on Main Street inside the big tent which is hard to miss. Parking was relatively easy to find and it was free. The event admission was $10 but with the admission you received a commemorative plastic liter stein. This stein could be filled up at the event for $10. The atmosphere in the tent was great. 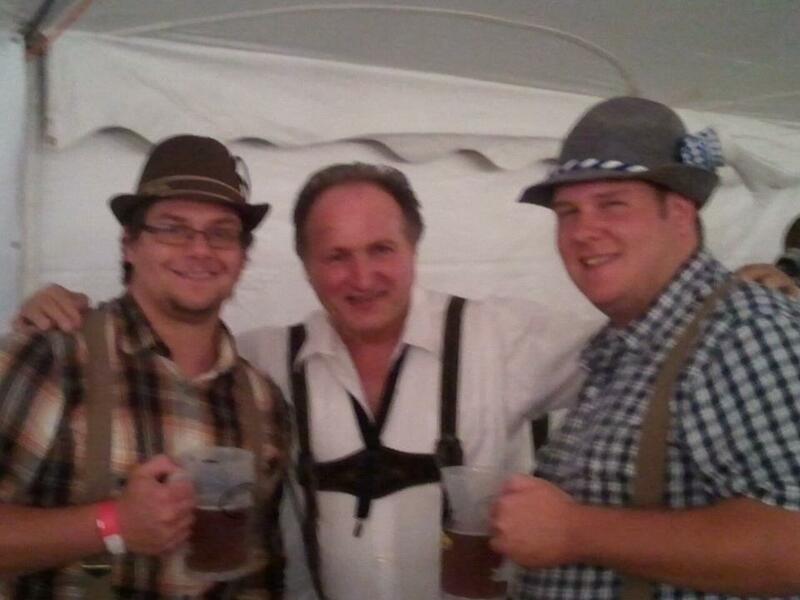 Although my friend and I were among only a few who dressed up for the event it seemed like other guests were enjoying the Oktoberfest atmosphere. The night we attended the Johnny Wagner Band was performing. The Johnny Wagner Band is very authentic and highly entertaining. They played traditional German music but also catered to the masses by playing popular American songs. This type of entertainment mimicked the entertainment found in Munich. Despite having banners for a number of Munich breweries the only beer offered was from the Two Brothers Brewery. They did offer an Oktoberfest-style lager called Atom Smasher. This beer was a little more potent than your average Oktoberfest beer clocking in around 7.7% compared to the usual 6.0%. Although not being from Munich it was a worthy brew that accompanied the food well. Speaking of food, the event is catered by The Wurst Kitchen of Plano which offers a number of fresh sausages and quality meats. The food was delicious and fit the event well. I enjoyed a regular bratwurst, a kicker bratwurst which had just the right amount of spice, and some schnitzel.The only thing that that I didn't enjoy too much was the Plano High School Marching Band's performance. I have no problem with marching bands in general but to have a full marching band perform under the tent was a little much. Overall though, good beer, good food and great entertainment made this Oktoberfest one that I am looking forward to revisiting next year. I would highly recommend this event even if you live in Chicago it is worth the drive.